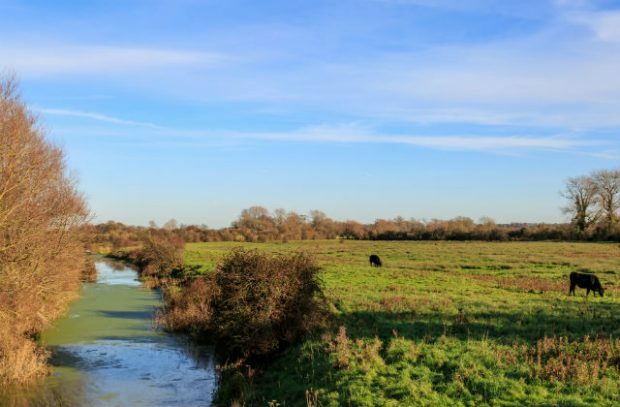 Defra has announced that from 2 April 2018 new rules for all farmers in England will be introduced to help protect water quality. The new rules will standardise good farm practices that many are already performing and offer a new approach to regulation. These new rules are a win-win for farmers and the environment. They will help improve water quality, set a level playing field for all farmers, help businesses save money from better resource efficiency and improve their resilience. Our ambition is to be the first generation to leave the environment in a better state than we found it and these new rules will help us deliver our plans for a Green Brexit along with a better future for farming business. 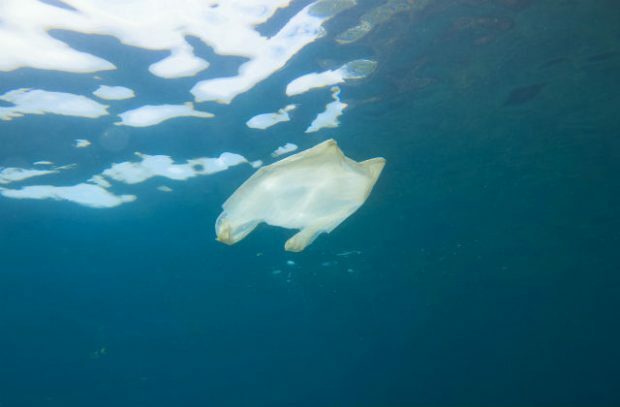 The Marine Conservation Society issued a press release stating that nearly 1,000 pieces of litter are discarded for every 100 metres of UK coastline and that Britons fail to recycle 16million single use plastic bottles every single day. Their campaign uses data from the Great British Spring Clean to demonstrate a rise in beach litter of 10%, and calls for a levy on single use plastic to tackle this problem. This was carried in the Daily Mail, the Times, Telegraph, Guardian, Independent and on BBC Breakfast. The government is taking significant steps to tackle plastic waste and last week we announced that we would begin a call for evidence in 2018 to seek views on how taxing and charging the most environmentally damaging, single-use plastics could help reduce waste. We are taking great strides to tackle plastic waste including plans to introduce a ban on plastic microbeads, taking nine billion plastic bags out of circulation with our carrier bag charge and the launch of a call for evidence around deposit reward and return schemes for plastic bottles and other drinks containers. We recognise there is more to do in this area, and we will be working with industry to explore how we can further reduce the amount of single-use plastic waste as part of our resource and waste strategy. There has been coverage of Farming Minister George Eustice’s visit to a farm in Kelfield near York where he shared more detail on the new simplified Countryside Stewardship offers being rolled out in the New Year for agreements starting on 1 January 2019. Farming Today broadcasted their interview with the minister this morning, and coverage has also appeared in Yorkshire Post ‘Minister explains simplified farm nature schemes during Yorkshire visit’ and Farmers Weekly ‘Revamped stewardship scheme hopes to simplify process’. Four new Countryside Stewardship offers will be introduced for farmers and land managers from the New Year. Significant improvements have been made to the scheme to make it simpler and easier for farmers and land managers to apply. The new offers aim to help more farmers get back into agri-environment schemes, with options popular with farmers on the old ELS schemes brought to the fore in these new packages.